Description CARFAX 1-Owner! -Backup Camera Priced to sell at $4,872 below market average! -Bluetooth -Auto Climate Control -Security System -Power Locks -Keyless Entry -Power Windows -Rain Sensing Wipers -Steering Wheel Controls -Cruise Control -Leather Steering Wheel -Tire Pressure Monitors -Traction Control 24.0/37.0 MPG! 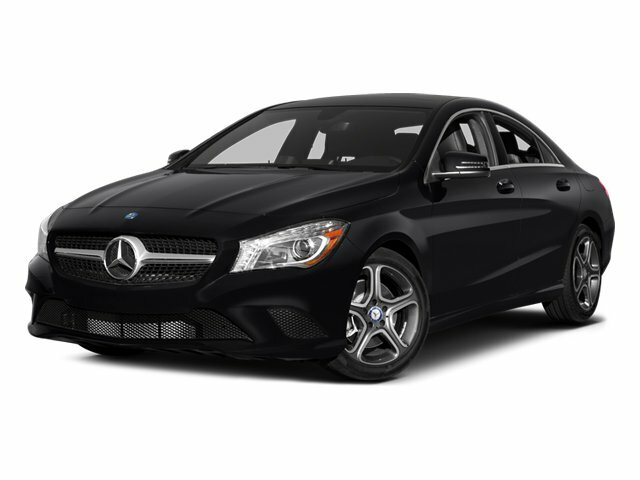 This 2018 Mercedes-Benz CLA CLA 250, has a great Night Black exterior, and a clean Sahara Beige/Black interior!